Researchers at a north-east university are calling on volunteers to take part in a new study on the benefits of local foods. 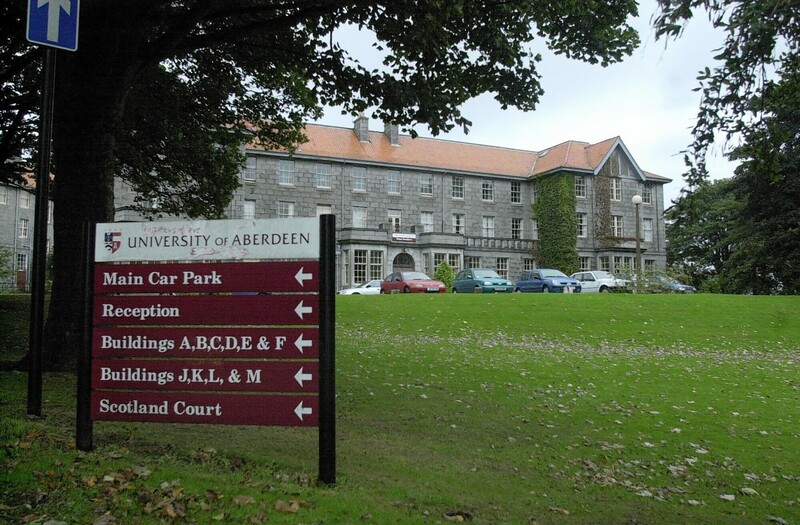 Scientists from Aberdeen University’s Rowett Institute of Nutrition and Health are investigating the nutritional benefits of locally-grown food versus internationally-sourced produce. Volunteers aged 18-65 are needed to take part in the research, which will help to inform the Scottish Government’s food policy. Participants will be asked to complete a pre-screening questionnaire, to determine whether the volunteers should be in the locally sourced food group or global food group. They will then be asked to give more details about their eating habits and to keep a food diary for a week before giving a small blood sample to assess the differences in vitamins and mineral intake. Anyone wishing to take part should be a non-smoker, and should not be taking long-term medication or nutritional supplements. Meanwhile, another team of researchers based at the university are looking into the impact of exercise on “mildly-depressed” people. Although the effect of exercise on depression has been investigated extensively, neuro-imaging has never been used to measure any physical effects inside the brain. Researchers are looking for volunteers experiencing mild depression to be considered for the study, which will involve them undergoing an MRI scan before and after an eight-week exercise programme. Exercise will begin at a moderate level of intensity and gradually increase each week.